Here are some products that I make. I have field tested these products on real musicians. Some of the prototypes have not been returned because the musos will not part with them. Everything is hand-built at my workshop so you can be sure that whatever you buy has my approval and of course is fully guaranteed. I believe that tone is the most important thing for any musician and my mantra is that the quicker you can get from the instrument output to the loudspeaker the better the sound quality and the more 'feel' the musician gets back. So what I design and build reflects this. All the component parts of my products are absolutely necessary for optimum performance, and no frilly packaging. Just click on the appropriate icon and you will be taken to a page that fully describes that product. 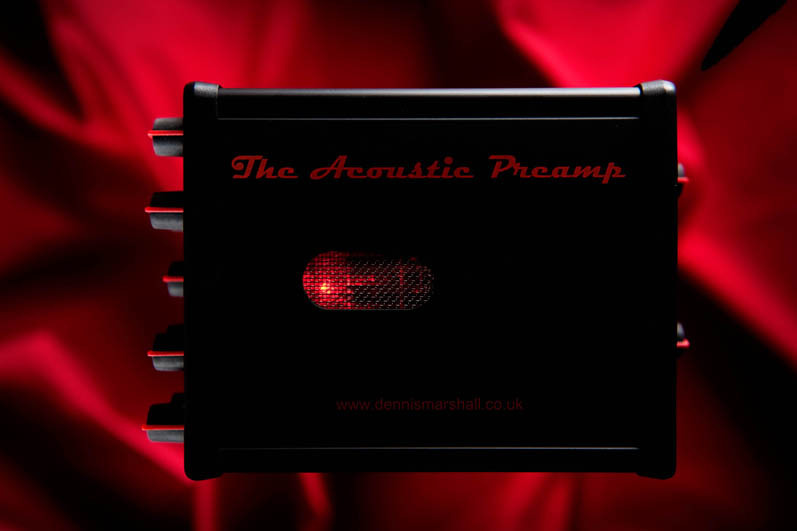 Gives a natural warm reproduction of your guitar direct into a PA system. For direct recording to desk. 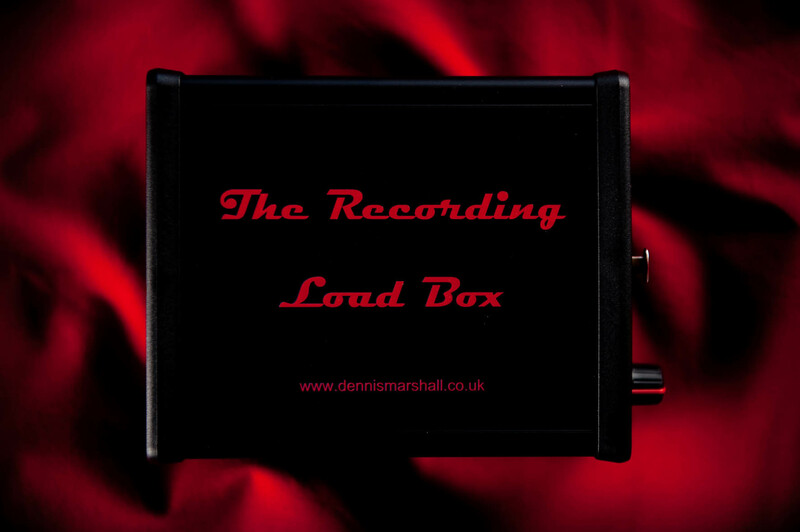 Want to record/DI your amp without waking the neighbours? 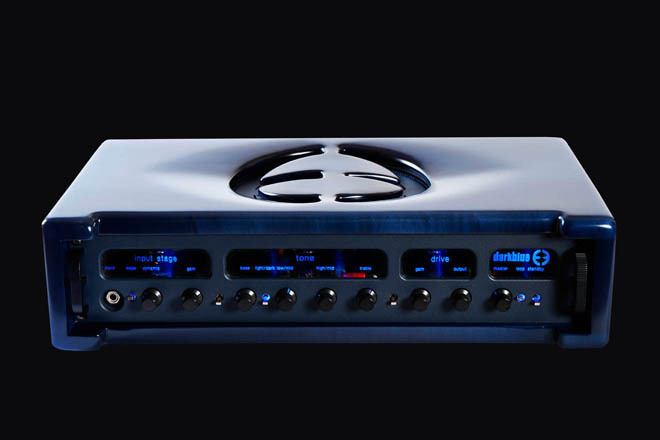 The all tube preamp that records direct to desk. You have never heard your guitar sound like this before.